Both the Mi Max 4 models will have the same humongous 7.2-inch screen, according to the leak. Xiaomi’s Redmi arm has just announced the new Redmi Note 7 in China, but the company could already be working on a new Mi Max phablet. 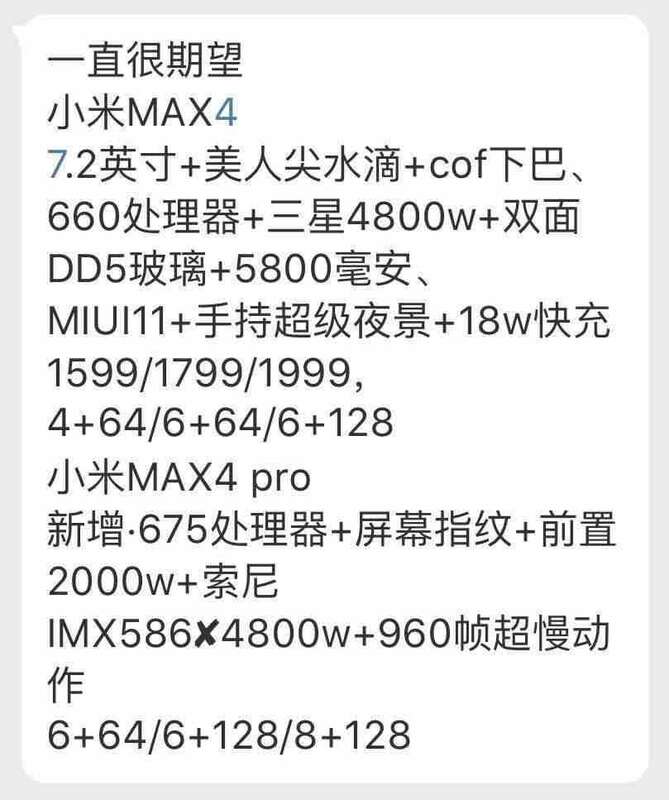 As per a new full-fledged leak, expected specifications and prices of two upcoming Mi Max 4 models have appeared online on Weibo. 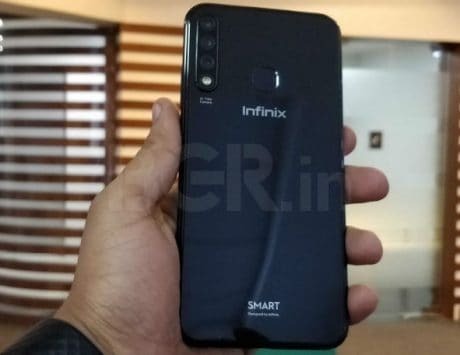 As per the leak, there seems to be a standard Mi Max 4, and a more premium Mi Max 4 Pro. 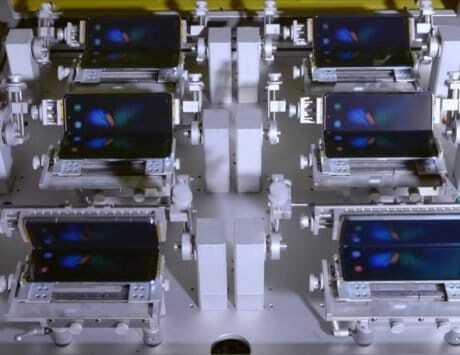 The info is from a reliable smartphone industry expert and could end up being true. As per the information provided, Xiaomi‘s upcoming Mi Max 4 is expected to feature a 7.2-inch screen with a tear-drop notch design, and a narrow bottom bezel. The rear and front will be covered by Corning’s Gorilla Glass 5. With regards to the processor, a Snapdragon 660 SoC is hinted at, which is an upgrade over the Snapdragon 636 SoC inside the Mi Max 3. 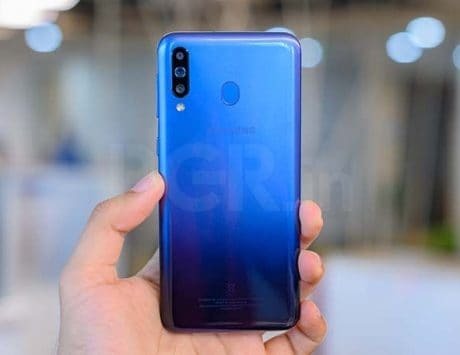 As for the camera, we only know that the Samsung GM1 48-megapixel sensor on the rear of the Redmi Note 7 will also be on the Mi Max 4. This is to be expected as the Max series traditionally follows the Redmi Note line specifications. 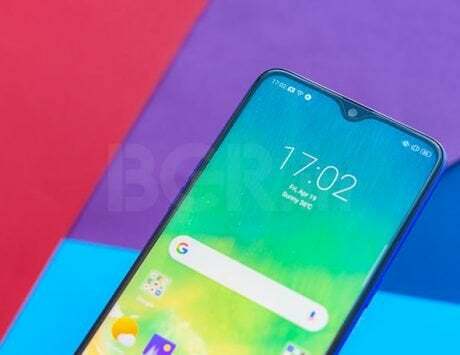 In addition, Xiaomi will load the handset with the latest MIUI 11 and a Super Night Scene mode. 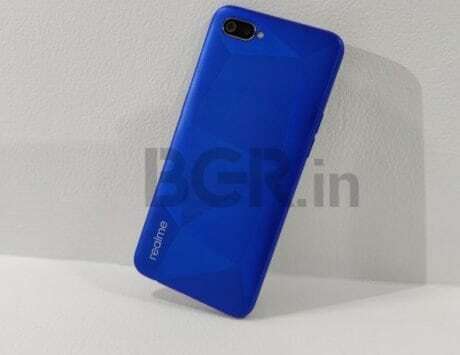 The battery is reported to be a whopping 5,800mAh, which is a bump from last year’s 5,500mAh. As per the leak, the Mi Max 4 is likely to be available in three variants. 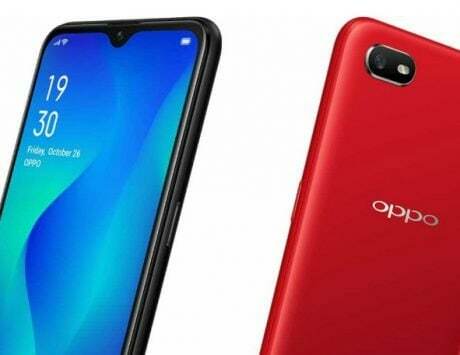 As far as the pricing is concerned, the 64GB+4GB variant could cost RMB 1,599 (approximately Rs 17,000), and the 64GB+6GB variant could cost RMB 1,799 (approximately Rs 19,500). 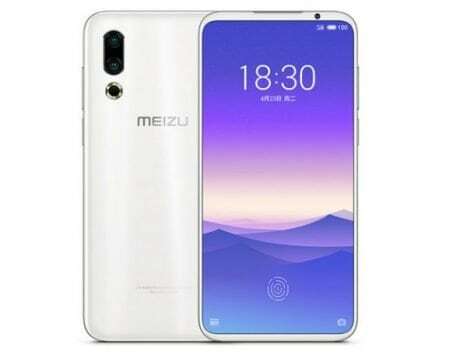 Then there will be a top-end variant with 128GB storage and 6GB RAM, which could be priced at RMB 1,999 (approximately Rs 21,500). As far as the Mi Max 4 Pro is concerned, the leak hints at a Qualcomm Snapdragon 675 SoC along with an under screen fingerprint reader. The rear camera is tipped to be a Sony IMX586 sensor with 48-megapixel sensor boasting 960 FPS slow-mo abilities. 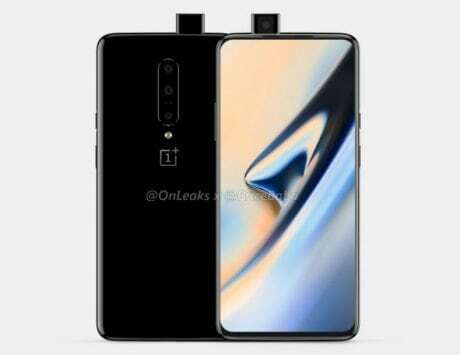 On the front, we could see a 20-megapixel selfie camera. There’s only one storage variant known for the Mi Max 4 Pro and that is a 4GB + 64GB version. Xiaomi announced the Mi Max 3 back in July 2018, and the leak does not say anything about the launch date of the upcoming phablets. It is possible we could see it announced around the same time frame. Oddly enough, Xiaomi has not yet announced the Mi Max 3 in India.